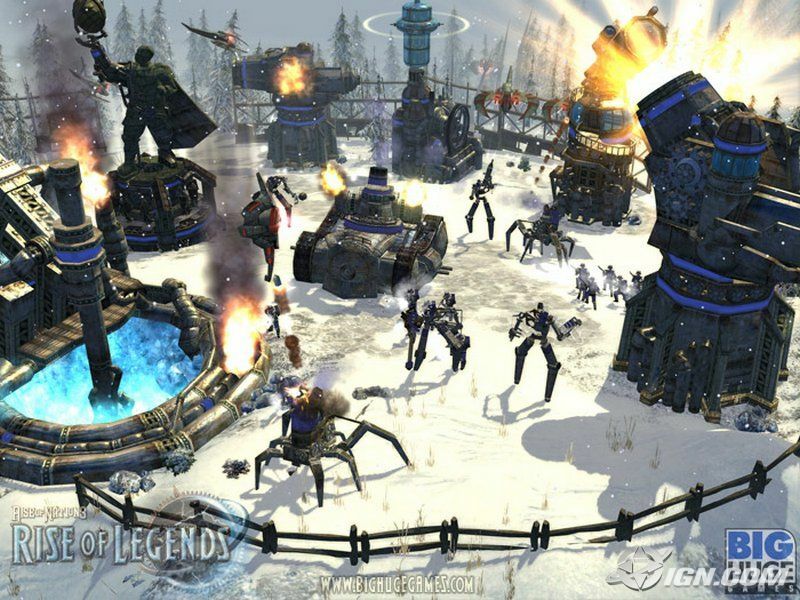 The Rise of Legends is a PC game set in fantasy world and is similar to the Rise of Nations game, the main difference being that there are three factions – one technological, one magical and one is demi-god like. The technological faction is called the Vinci and is inspired from Renaissance Italy, thus the relevance to Clockpunk. While some of the technologies featured in the game can only be put under the banner of Steampunk, the designs of machines are heavily influenced by the Italian master and the Vinci civilization seems to be an alternate version of Renaissance Italy. 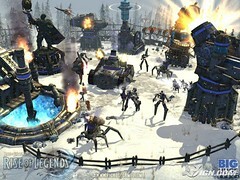 Many of the units are based on Clockwork. A ‘pure’ Clockpunk themed game has still to come out.